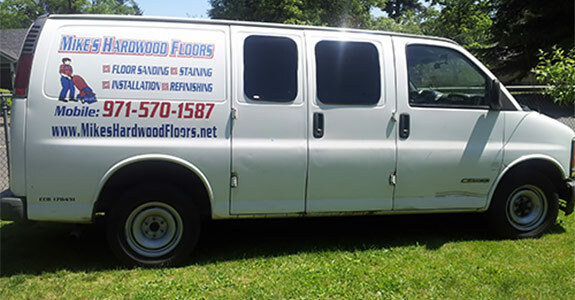 Hardwood floor installation: Whether you’re ripping up an old floor in preparation for a new hardwood floor installation in Portland, OR or are simply looking to start fresh in a new room of your home, we’re ready to help you get the luxurious flooring that your home deserves. Our expert installers have more than a decade of quality work behind them and we’ll make sure that the floor you’re getting meets and exceeds your expectations for years to come. We even offer custom flooring in Portland, OR, to give you the perfect installation to fit your needs. Restoration and remediation: Nothing damages a floor faster than water or daily abuse, which is why many homeowners often feel that they’re not getting what they paid for out of their wood floors. From basic restoration to more specific services, like water damage repairs in Portland, OR, we’re here to make sure your floor looks and feels its best. If your wood floor has fallen victim to damage or abuse, call us today for a free estimate on restoration services—we’ll do what it takes to give you a beautiful floor again. Our hardwood flooring repairs in Portland, OR encompass any scope of work, meaning we’ll deliver no matter what the extent of the damage is to your floor. Finishing and unfinished floors: At Mike’s Hardwood Floors, we have the ability to give our customers the exact finished look they’ve been dreaming of when it comes to their floors. From dark, rich finishes to light, vibrant colorings, we’ll consult with you to ensure that our finished product is exactly what you envisioned. Rather work with an unfinished floor? We’re happy to provide unfinished flooring services as well, giving you the power to customize your own look on your own time. From Maple to Oak, fresh installations to restoration and repairs, Mike’s Hardwood Floors is your standalone choice for hardwood flooring in Portland, OR. 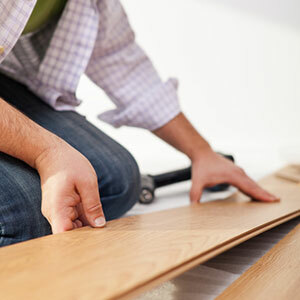 We’re happy to assess your unique wood flooring needs and deliver uncompromising service to meet your highest expectations—it’s one of the chief reasons we’re touted as a top-quality flooring company. Give us a call today at (971) 570-1587 to speak with one of our talented professionals or to schedule a free estimate for our superior flooring services. If your current wood flooring is lacking the allure it once had, it’s time to make it sparkle once again! Contact Mike’s Hardwood Floors to learn more about how we can help you.